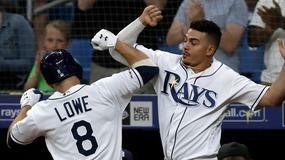 The Tampa Bay Rays underwhelmed on Tuesday, but don't be afraid to go back to them tonight against David Hess. 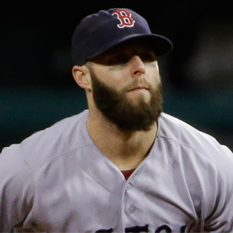 Boston Red Sox second baseman Dustin Pedroia (knee) left Wednesday's game against the New York Yankees early. 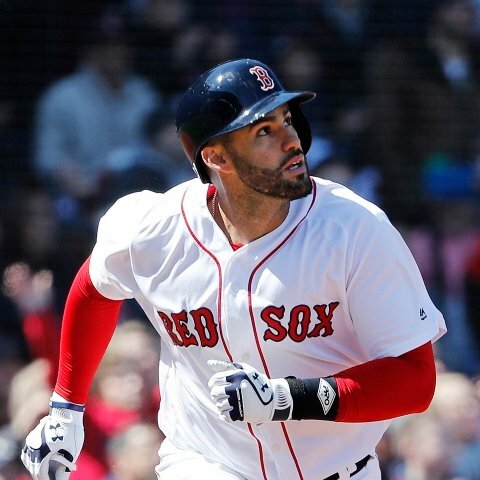 Boston Red Sox second baseman Eduardo Nunez is out of Wednesday's lineup versus the New York Yankees. 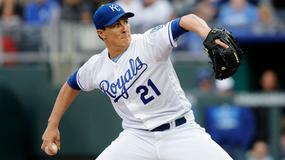 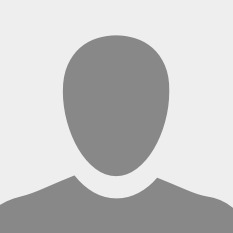 Boston Red Sox catcher Christian Vazquez is starting on Wednesday versus left-hander J.A. 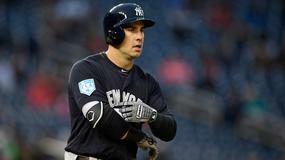 Happ and the New York Yankees. 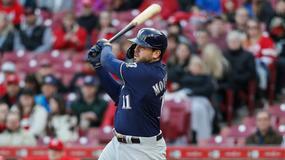 Boston Red Sox second baseman Dustin Pedroia is starting on Wednesday versus left-hander J.A. 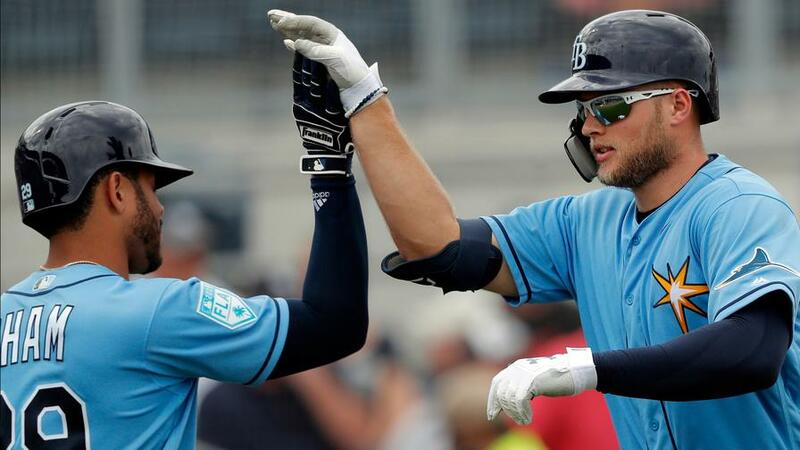 Happ and the New York Yankees. 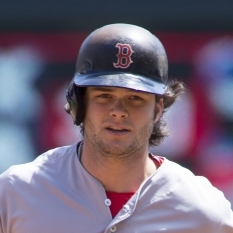 Boston Red Sox left fielder Andrew Benintendi (foot) is out of the lineup again on Wednesday versus the New York Yankees. 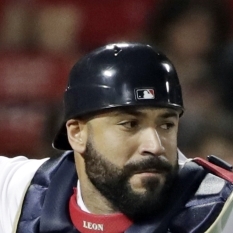 Boston Red Sox catcher Sandy Leon is out of Wednesday's lineup versus the New York Yankees. 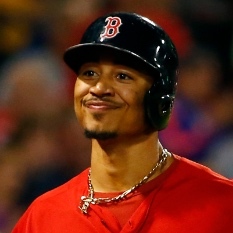 Boston Red Sox outfielder Mookie Betts is leading off on Tuesday versus left-hander James Paxton and the New York Yankees. 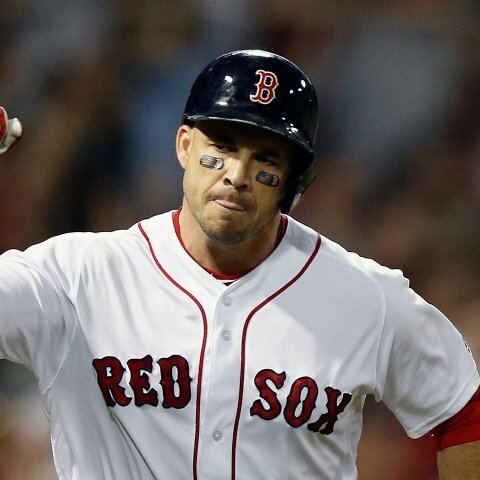 Boston Red Sox utility player Steve Pearce is playing designated hitter out of the cleanup spot on Tuesday versus left-hander James Paxton and the New York Yankees. 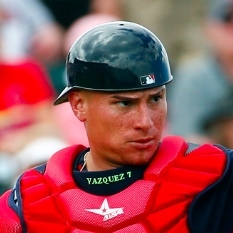 Boston Red Sox catcher Christian Vazquez is out of Tuesday's lineup versus the New York Yankees. 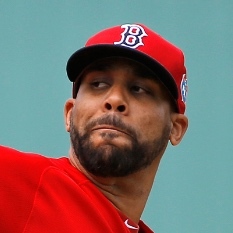 Boston Red Sox second baseman Eduardo Nunez is starting on Tuesday versus left-hander James Paxton and the New York Yankees. 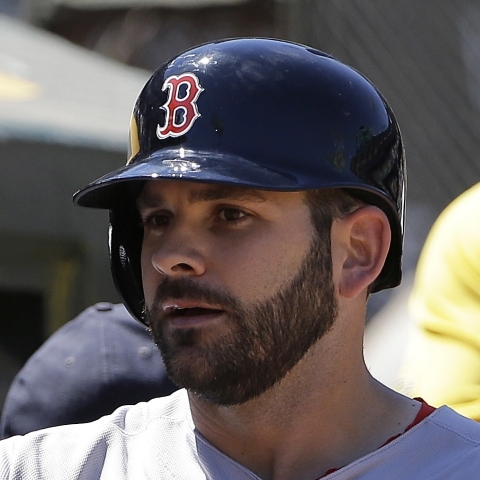 Boston Red Sox second baseman Dustin Pedroia is out of Tuesday's lineup versus the New York Yankees. 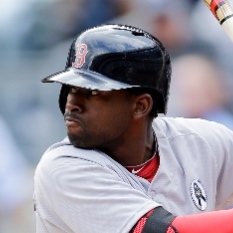 Boston Red Sox center fielder Jackie Bradley (illness) is back in the lineup on Tuesday versus left-hander James Paxton and the New York Yankees.